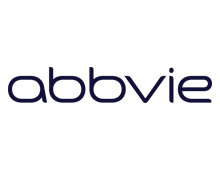 AbbVie were eloquent and sophisticated during their presentation. They are an organisation that clearly knows what good looks like and continues to build on their previous commitments to involving and developing their people. 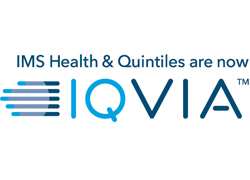 AbbVie continue to grow strongly while also adapting their business and their approach to the challenges they face, and learning how to operate effectively in an increasingly multichannel environment.